How quickly the weeks pass and it’s already Saturday again and time for Six Word Saturday. 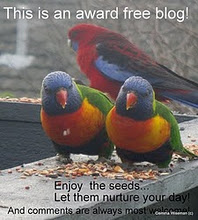 If you would like to participate please either click on the picture above or click this link. This is a solemn Saturday for those of us in New Zealand and Australia. Anzac Day occurs on 25 April. It commemorates all New Zealanders killed in war and also honours returned servicemen and women. The date itself marks the anniversary of the landing of New Zealand and Australian soldiers – the Anzacs – on the Gallipoli Peninsula in 1915. The aim was to capture the Dardanelles. Thousands lost their lives in the Gallipoli campaign: 87,000 Turks, 44,000 men from France and the British Empire, including 8500 Australians. To this day, Australia also marks the events of 25 April. 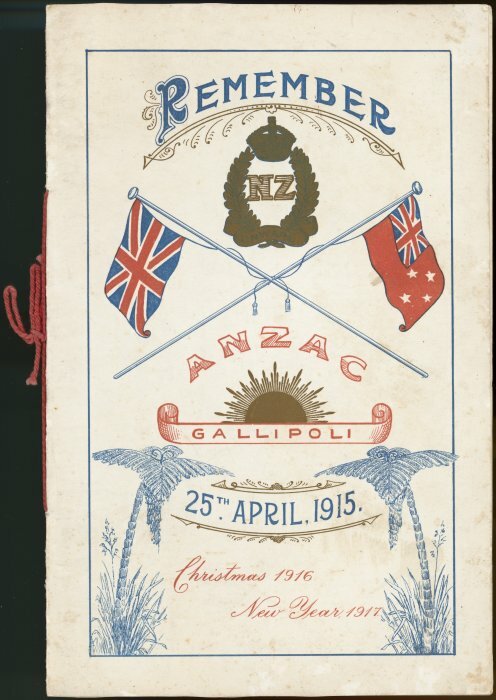 Among the dead were 2779 New Zealanders, about a fifth of those who served on Gallipoli. 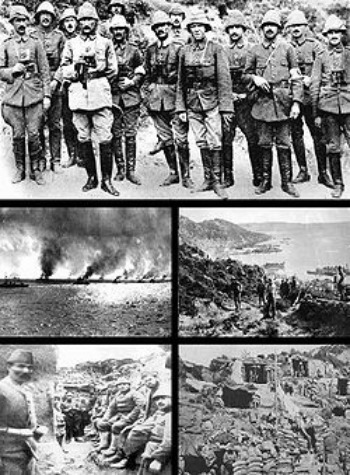 At the end of the campaign, Gallipoli was still held by its Turkish defenders. I wrote extensively about this day on April 25 2011, April 25 2012 and again on April 25 2013. Click on the dates to read the posts. By all their country’s wishes blest! Than Fancy’s feet have ever trod. ~William Collins, 1721 – 1759 English poet. This year Easter Monday coincides with ANZAC Day a public holiday both here in New Zealand and in Australia. 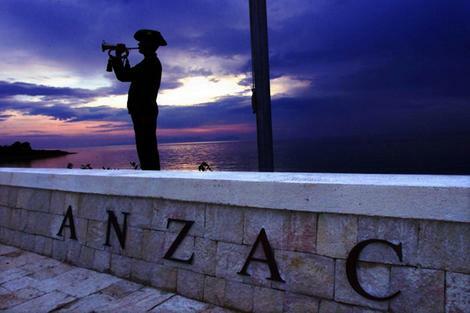 Anzac Day is a national day of remembrance and is commemorated by both countries on 25 April every year. The day is in honor of the members of the Australian and New Zealand Army Corps (ANZAC) who fought at Gallipoli in Turkey during World War I. 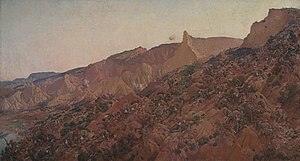 The Gallipoli Campaign, or the Battle of Gallipoli,took place at the peninsula of Gallipoli in the Ottoman Empire between 25 April 1915 and 9 January 1916, during the First World War. In an attempt to secure a sea route to Russia through the Black Sea, a joint British and French operation was mounted to capture the Ottoman capital of Constantinople/Istanbul. Australian and New Zealand soldiers formed part of this Allied Expedition. The Allied force landed at Gallipoli on 25 April and met fierce resistance from the Turkish Army. The Expedition failed. What had been planned as a bold strike to knock Turkey out of the war quickly became a stalemate. The campaign dragged on for eight months. At the end of 1915, the Allied forces were evacuated after both sides had suffered heavy casualties and endured great hardships. The casualties included 21,255 from the UK, an estimated 10,000 from France, 8,709 from Australia, 2,721 from New Zealand, and 1,358 from British India. News of the landing at Gallipoli had a profound impact on Australians and New Zealanders at home and 25 April quickly became the day on which they remembered the sacrifice of those who had died in war. While the Gallipoli campaign undoubtedly failed in its military objectives of capturing Istanbul and knocking Turkey out of the war, the Australian and New Zealand troops’ actions during the campaign bequeathed a powerful legacy – the ANZAC legend. This was the first time that the Australian and NZ armies fought an enemy representing their own countries. This gave each country a new found sense of national identity. A memorial containing those words was unveiled by the Australian Veteran Affairs Minister on 25 April 1985. The cove has been named ANZAC Cove by the Turks.e from Australia, New Zealand and England in 1934.via his Home Affairs Minister to the first visitors who had come from Australia, New Zealand and England in 1934.via his Home Affairs Minister to And now to 2011. ANZAC Day is commemorated/celebrated by New Zealanders and Australians. 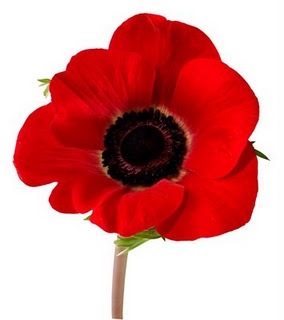 It has changed to be a day of remembrance for all those who lost their lives in a war. 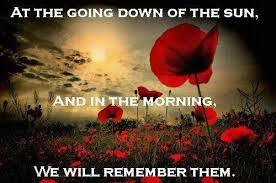 The day begins with a Dawn Ceremony of Remembrance at 5.45 am. 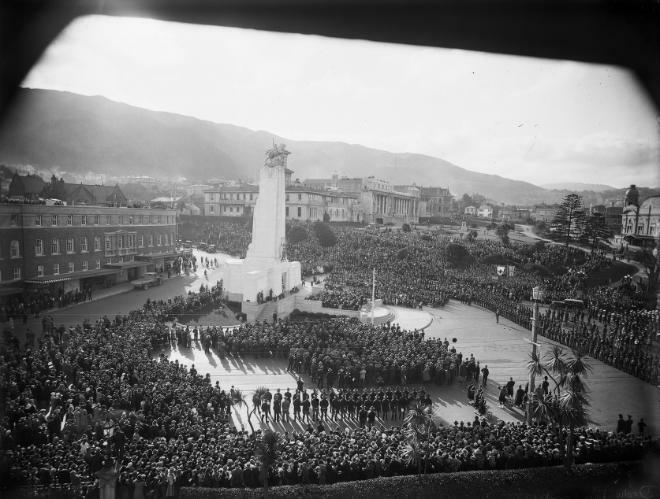 Here in Wellington it is at The Cenotaph. Each year scores of people march to the Cenotaph and hundreds of people gather to mark this day. It is surprising to note the number of young people who attend. Some of these march wearing their grandparents’ medals, others (like my grandsons) just stand in silence and remember. Later in the day there are services of remembrance at many churches in and around the city. And there is a Dawn to Dusk Vigil mounted at the grave of the Unknown Warrior in the National War Museum. Shops must remain closed until 1pm. So you see, ANZAC day has more meaning for us than Remembrance Day or Veterans Day. This is our day to honor our dead. Poppies are sold by the Returned Services Associations and are worn by most people as a sign of respect. So while we are celebrating Easter here, we are also commemorating the men and women who have given their lives for their countries. And just because Rupert Brooke is a favorite of mine, and I can’t resist this poem.